Your auto insurance needs are unique, and your auto insurance policy should be, too. Knowing the right questions to ask your auto insurance agent as you’re building a policy can help ensure that you get great coverage at a great price. What Types of Insurance Coverage Are Available? 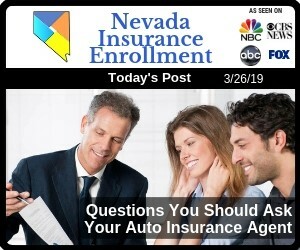 In addition to Nevada’s state minimum coverage requirements, there are several other types of auto insurance coverages available, including uninsured/underinsured motorist, collision, comprehensive and medical payments, rental, and roadside assistance/towing. Talk to your auto insurance agent about your driving habits, such as whether your vehicle is strictly for personal use or whether you also drive for business purposes, including rideshare companies. Oftentimes, auto insurance companies bring down auto insurance costs for low-risk drivers by offering discounts. Ask what types of discounts you qualify for. Were you in the military? What do you or did you do for a living? Spouse? Can you shop a little before your next renewal is due? Can you bundle your home and auto or renters and auto? If your household has multiple drivers or you have a nearby friend or family member that may occasionally drive your vehicle, you’ll want to make sure that you understand whether your auto insurance would cover damage done to your vehicle in the event of an accident in which you aren’t behind the wheel. If anyone in your home has access to the vehicle and are licensed drivers, or anyone else that has regular access to the vehicle should be on your policy. 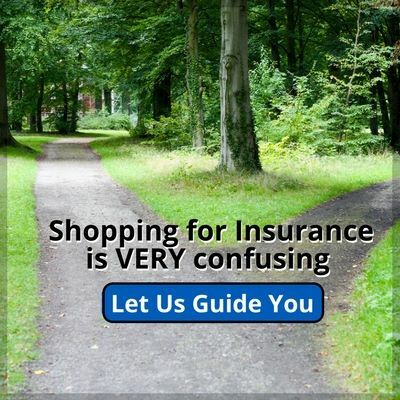 Navigating the world of auto insurance doesn’t have to be hard. 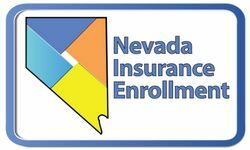 At Nevada Insurance Enrollment, we specialize in helping drivers understand their auto insurance needs and getting the best rate on their coverage. DISCLAIMER: It is important to note that the information contained herein is made general for the purpose of explanation. You should consult your policy for exclusions or other language that may alter your policy.